Grace Connor, a military nurse formerly stationed in Afghanistan, hopes that moving to a farm in rural Ohio will help her recover from the ravages of war. Levi Troyer finds his pacifist beliefs challenged when he discovers his stepfather has been killed and his mother wounded by an unknown intruder. 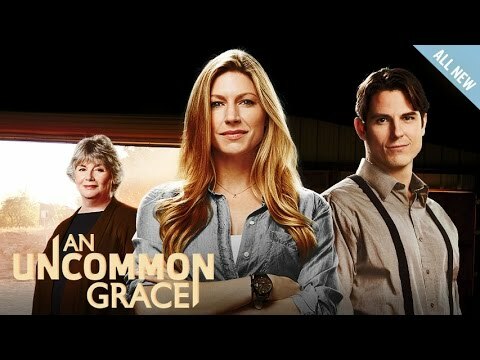 Levi and Grace are thrown together when she comes to his family's rescue and save his mother's life. "Love Finds You In A Charm"
Love Finds You In Valentine"